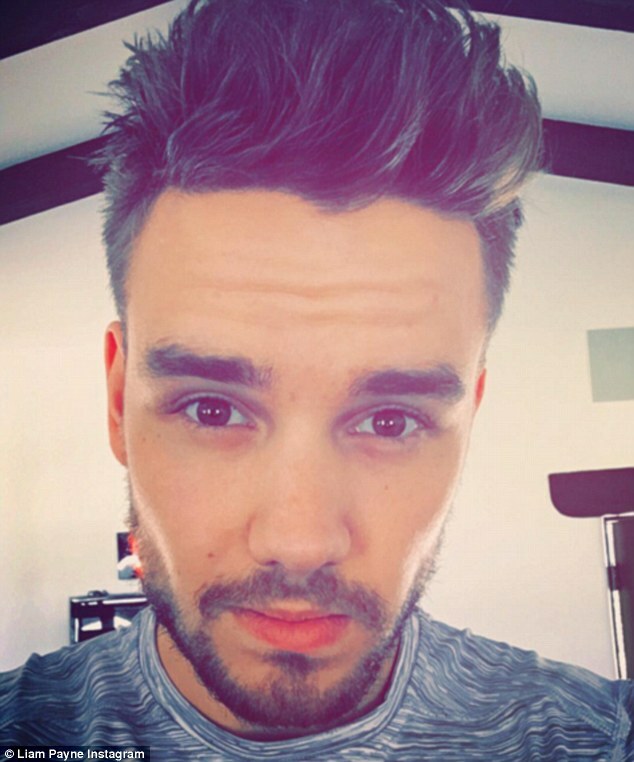 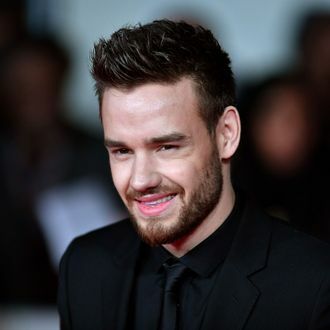 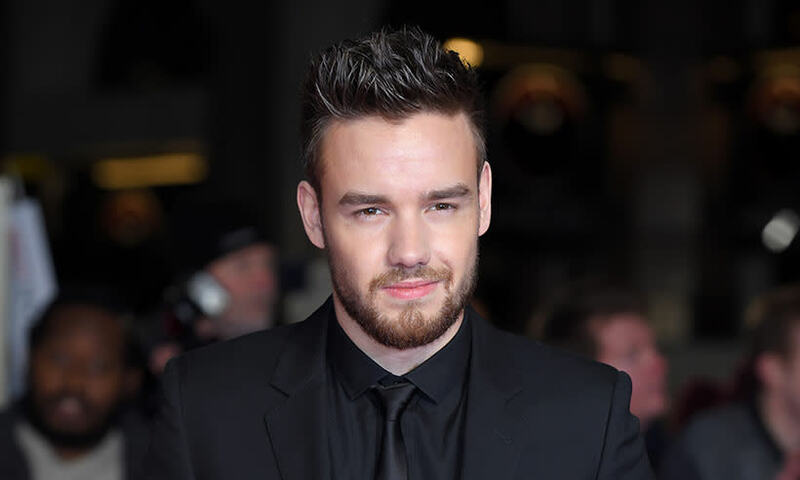 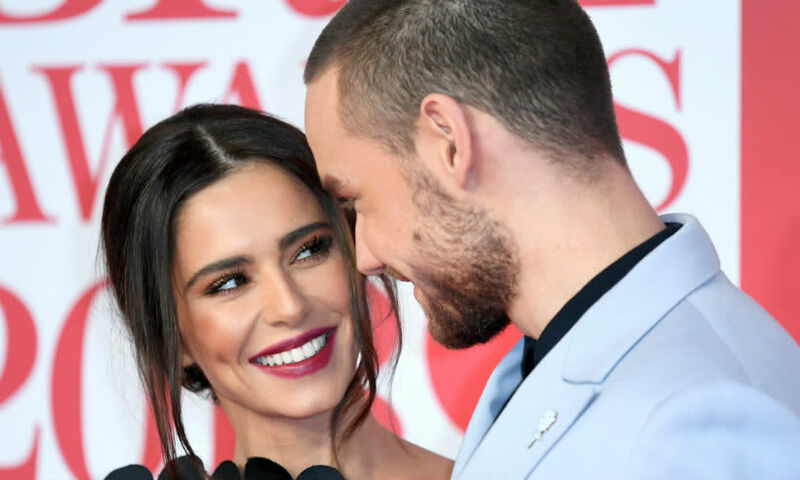 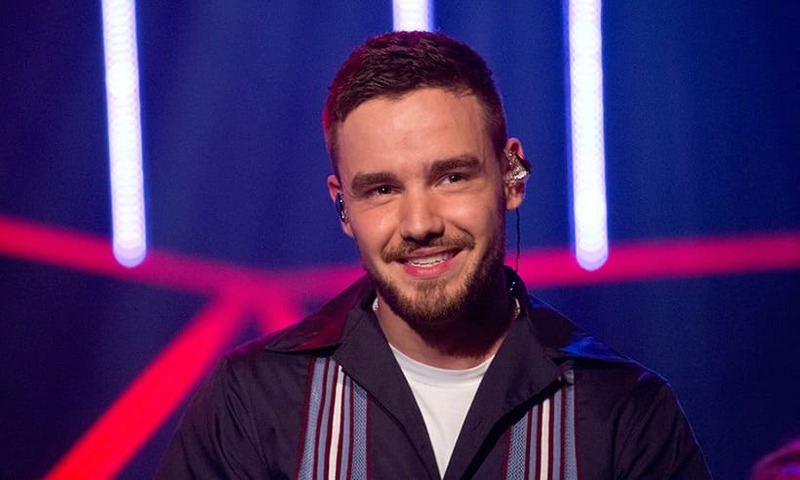 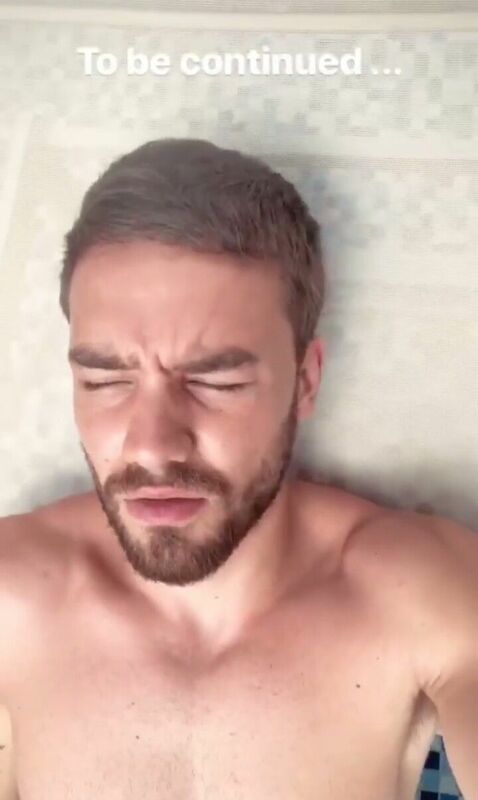 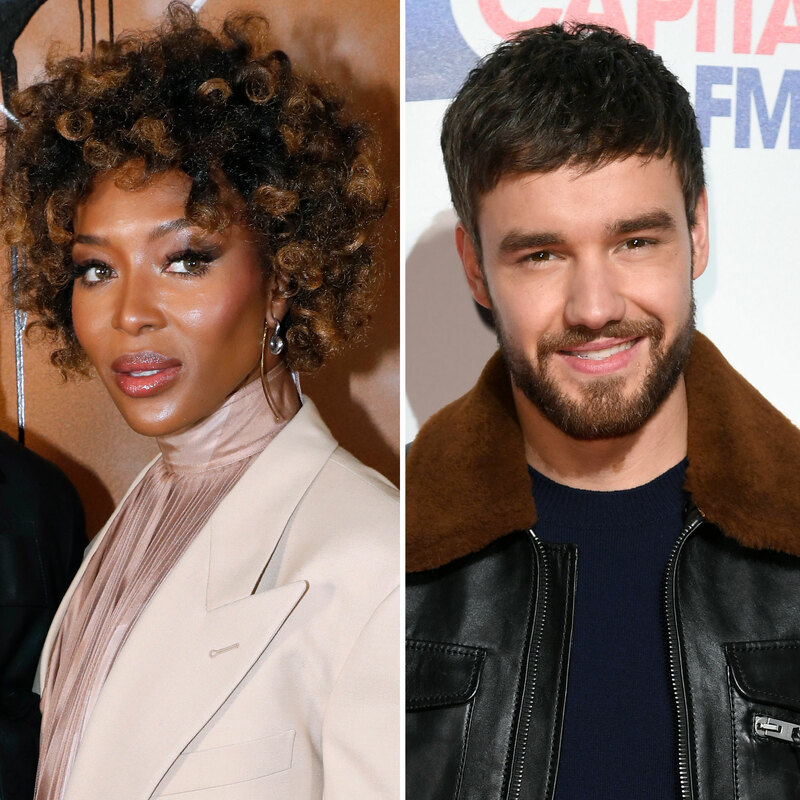 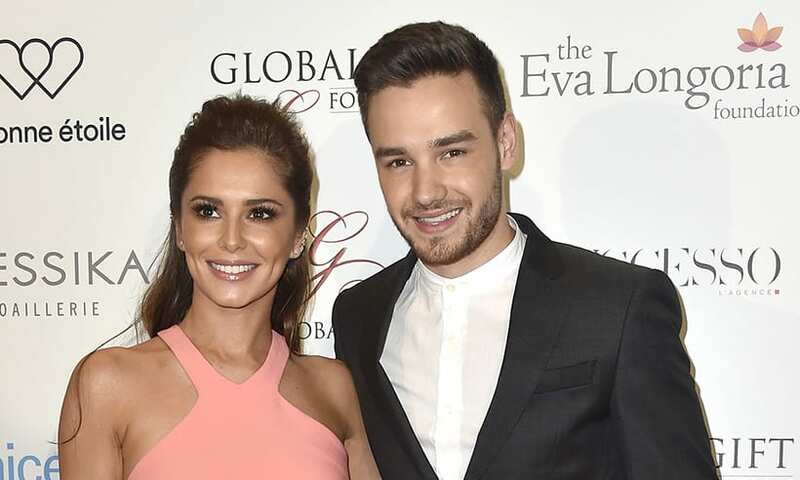 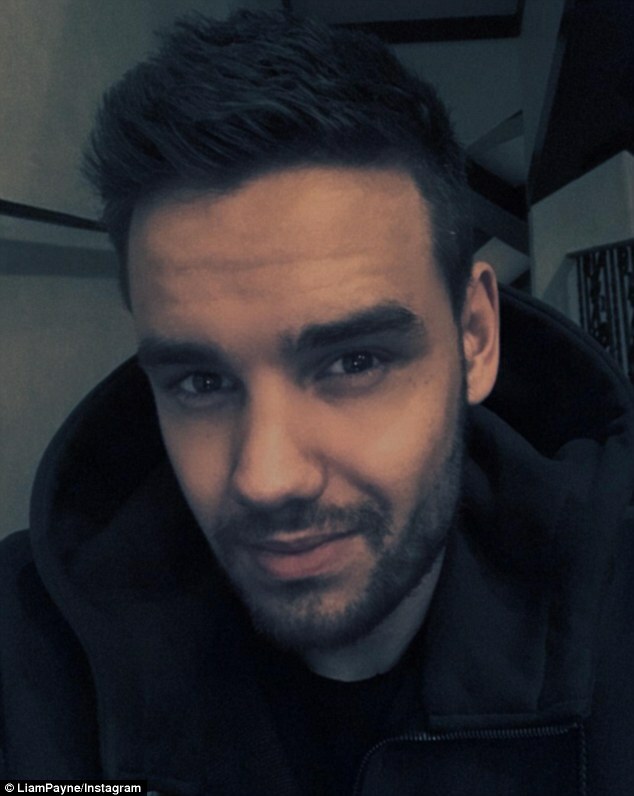 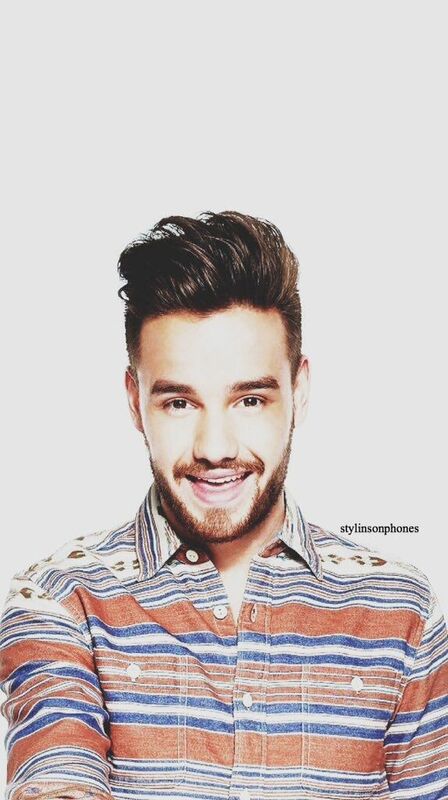 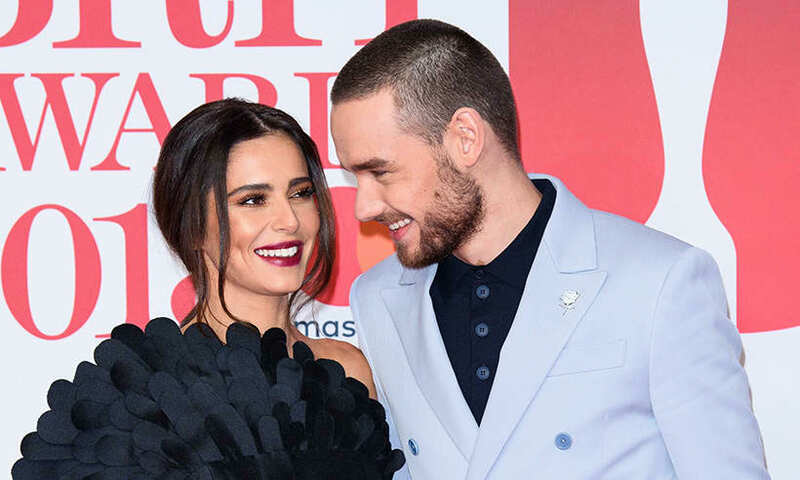 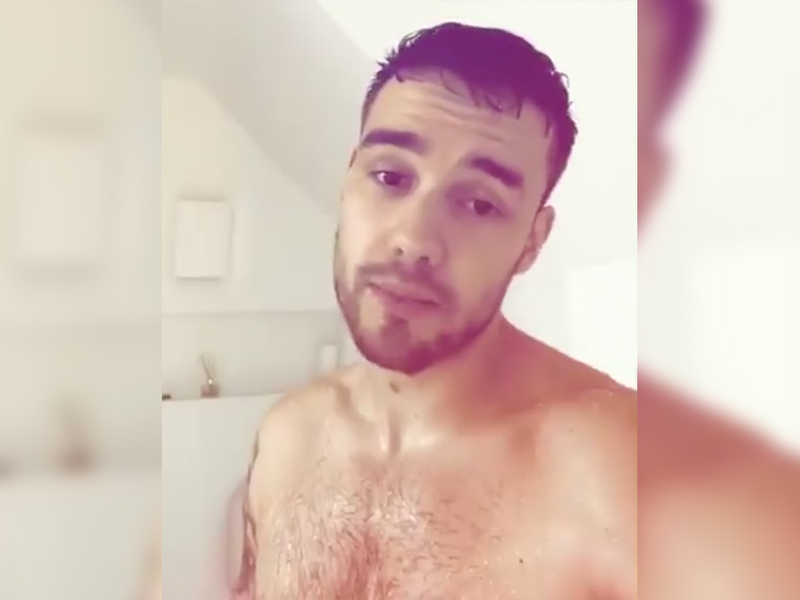 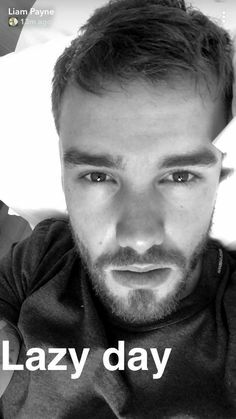 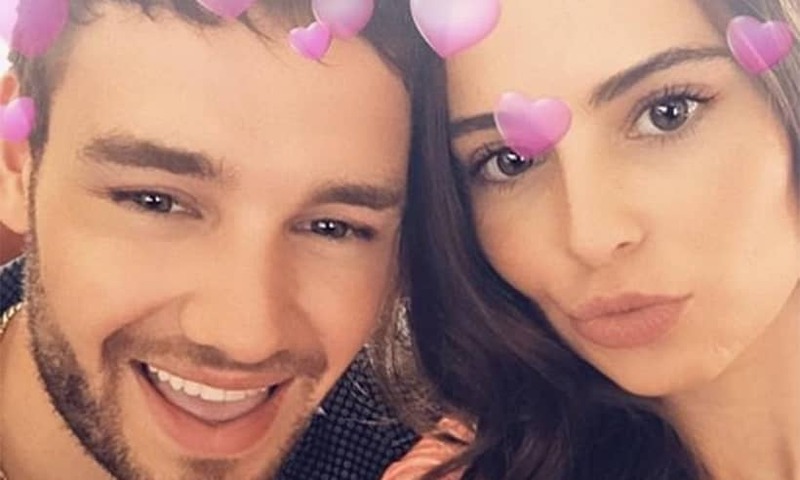 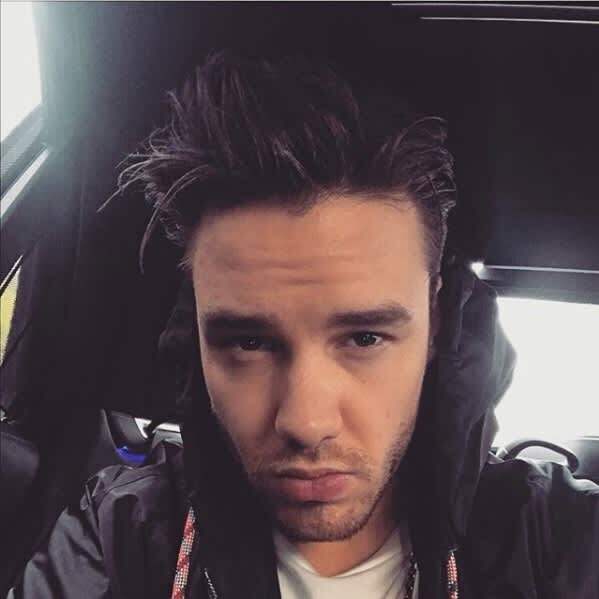 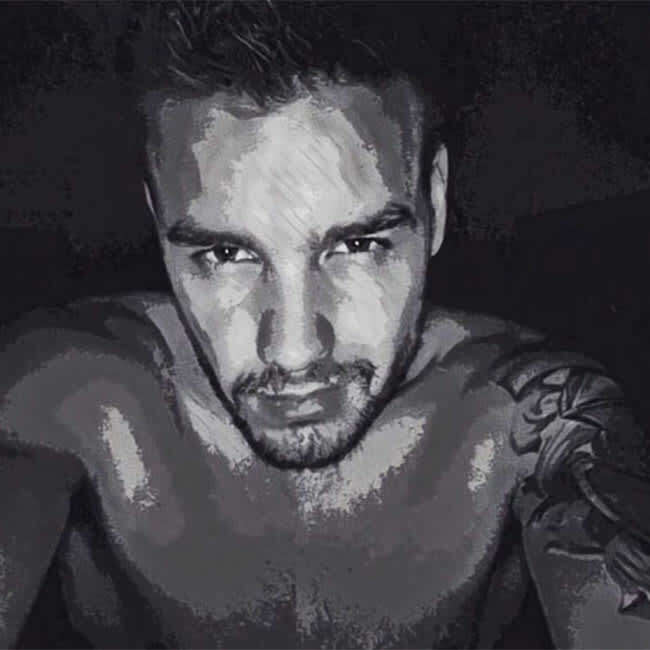 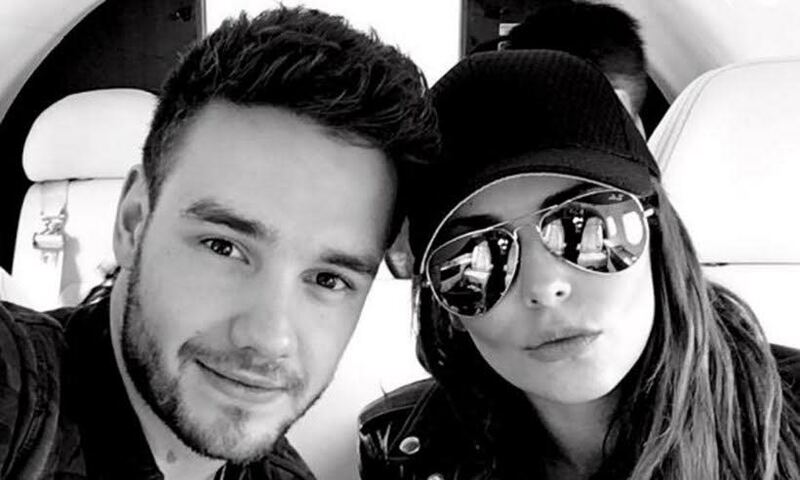 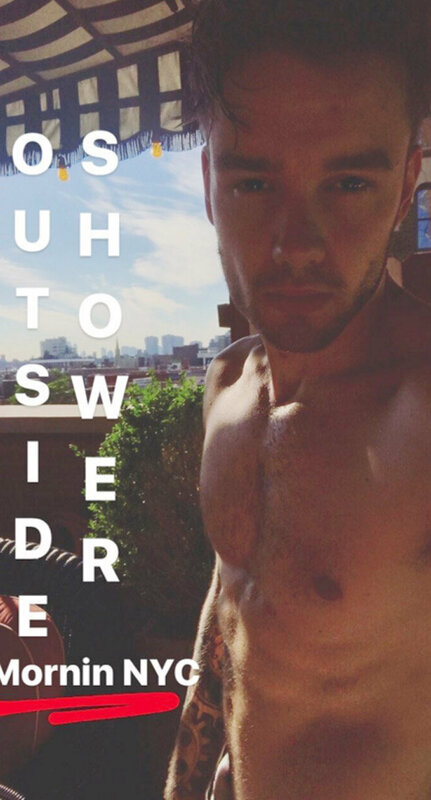 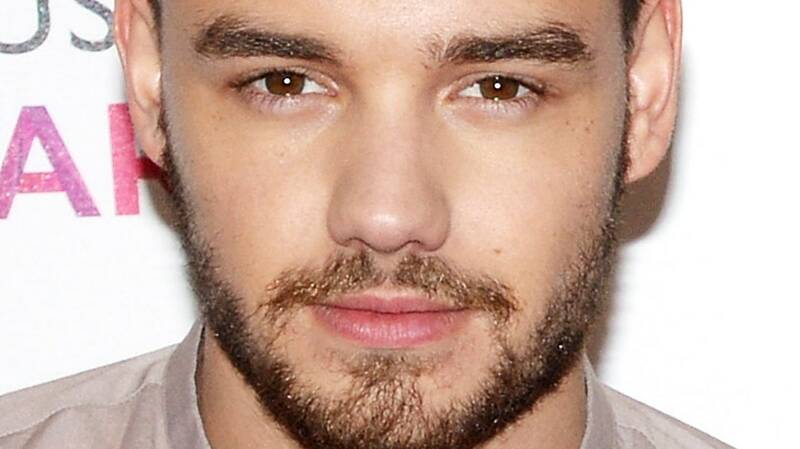 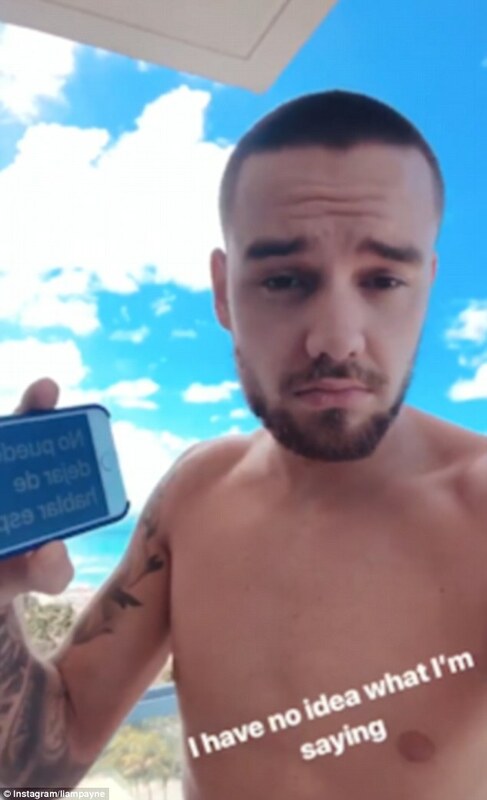 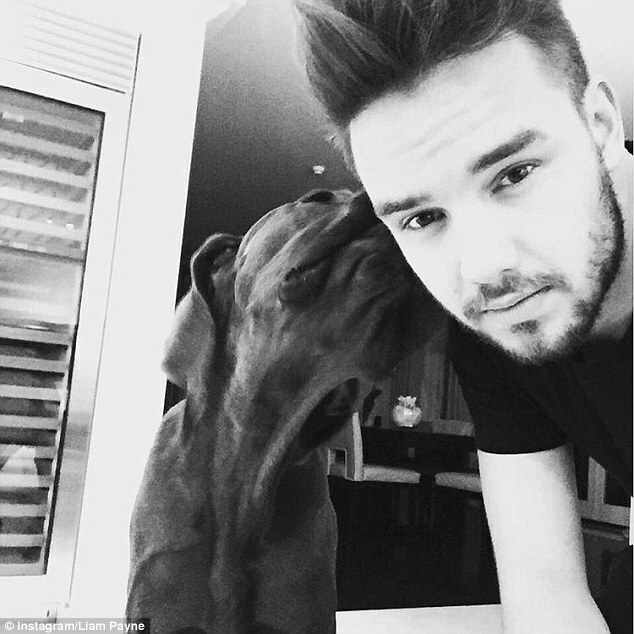 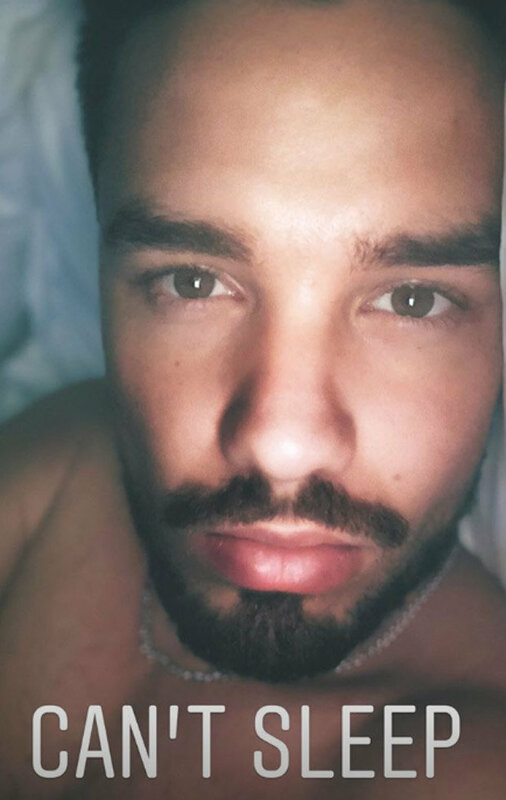 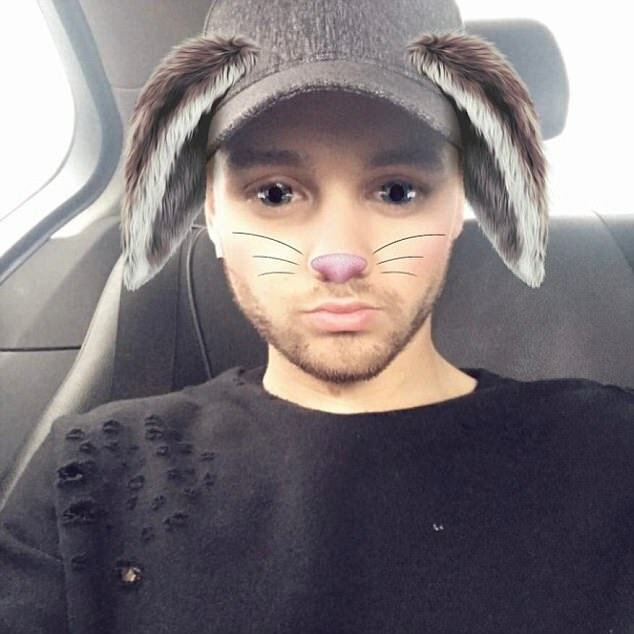 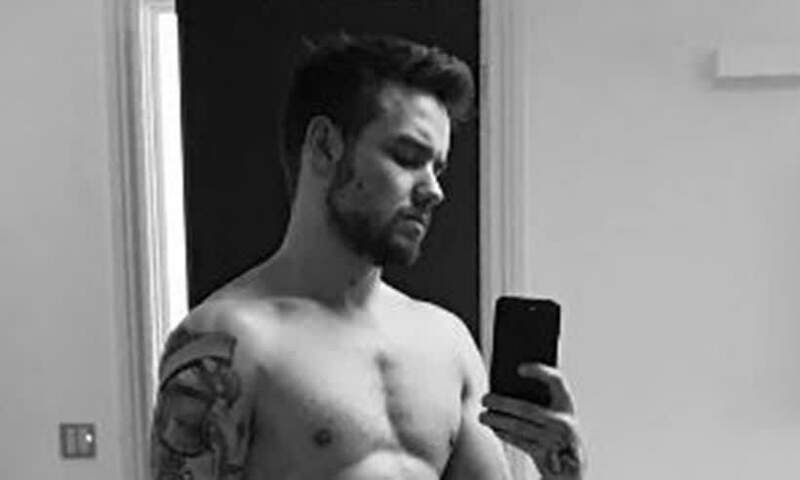 Liam Payne Flashes Six-Pack in Shirtless Selfie from Bed! 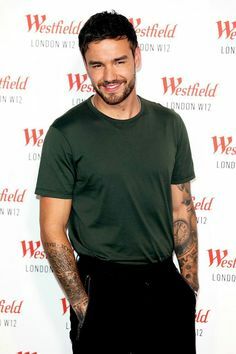 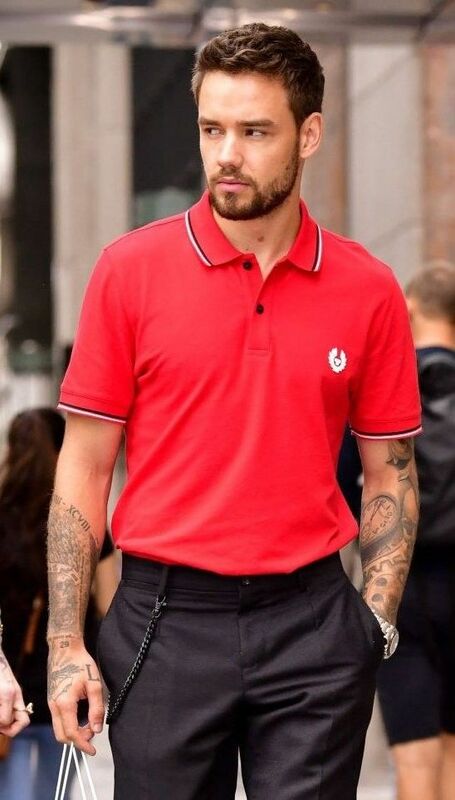 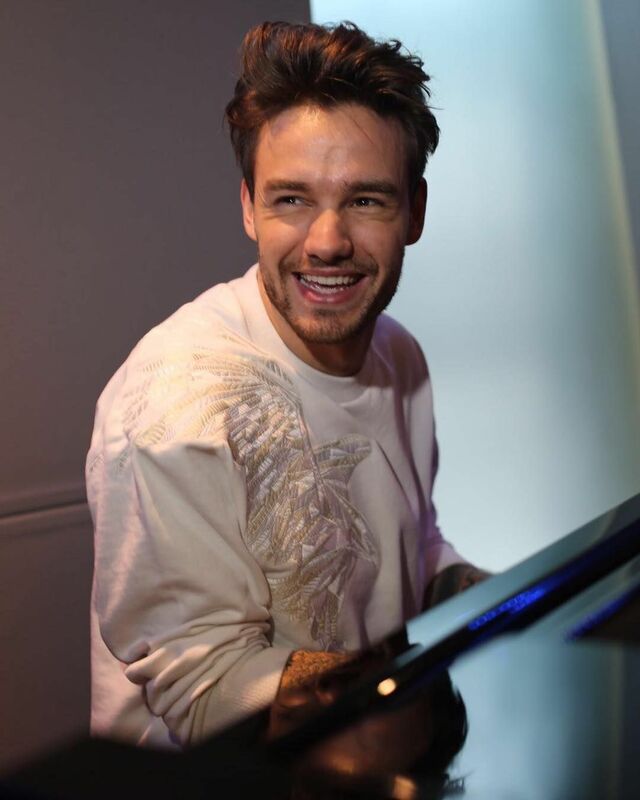 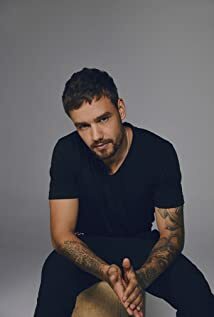 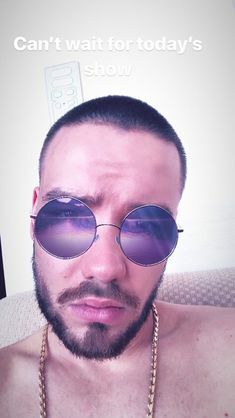 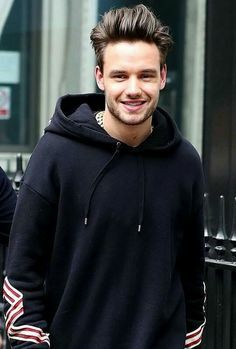 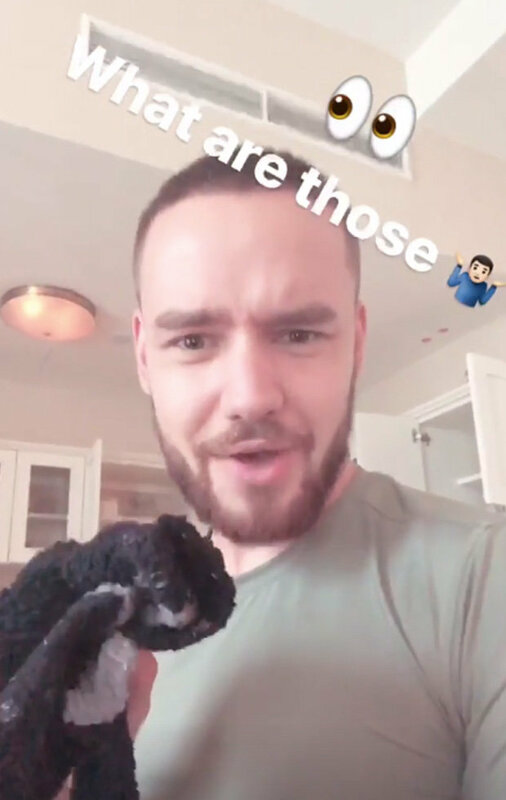 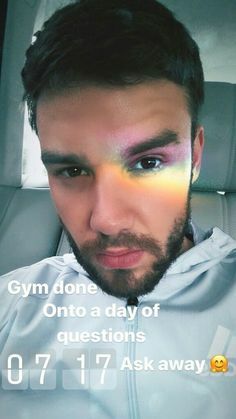 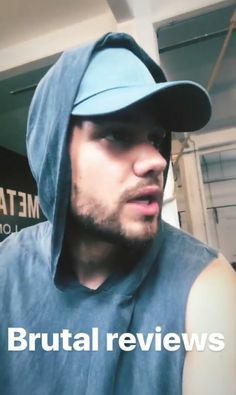 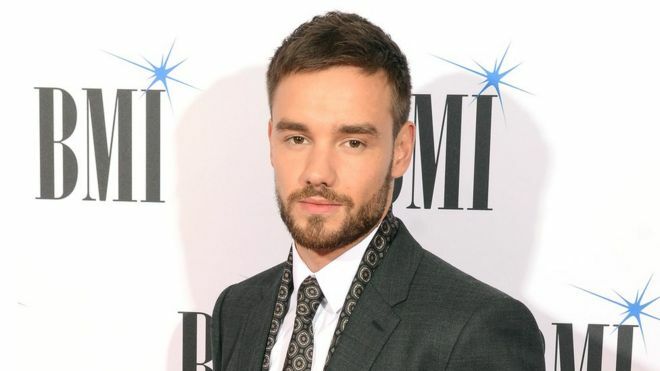 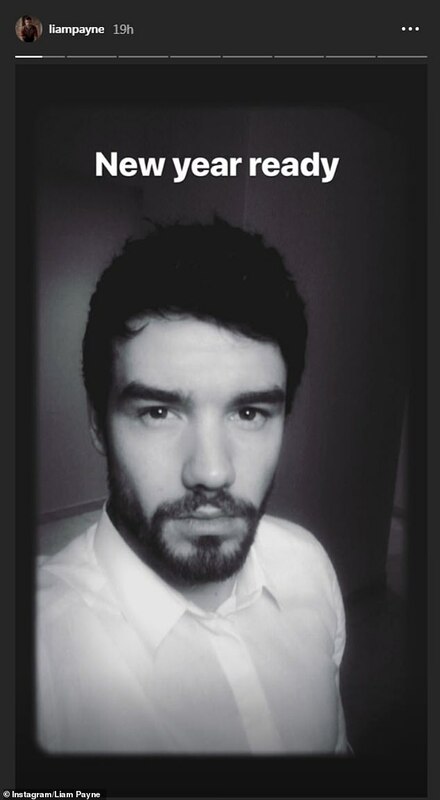 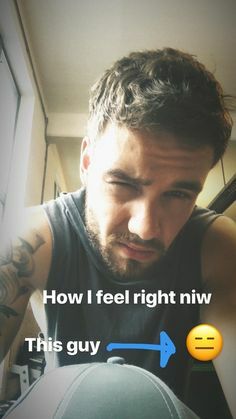 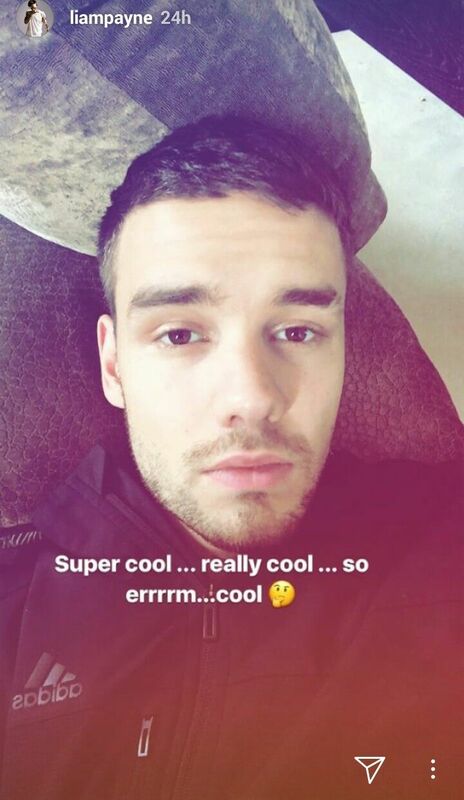 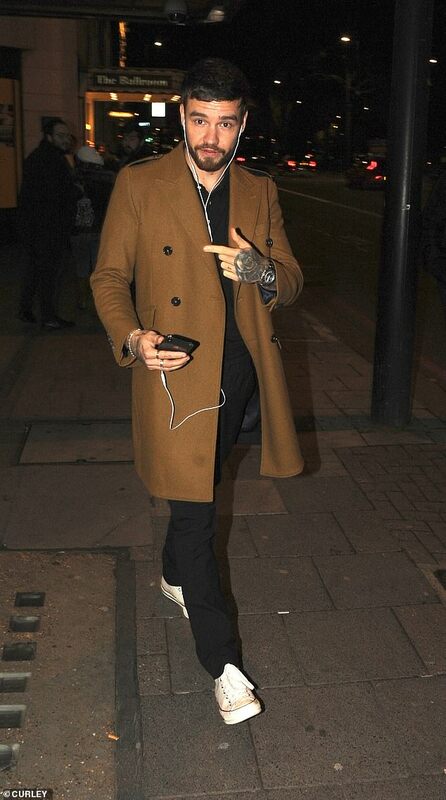 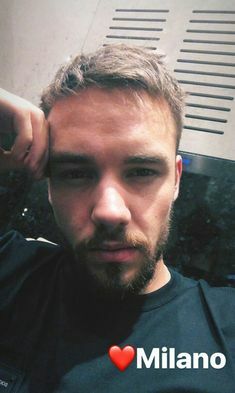 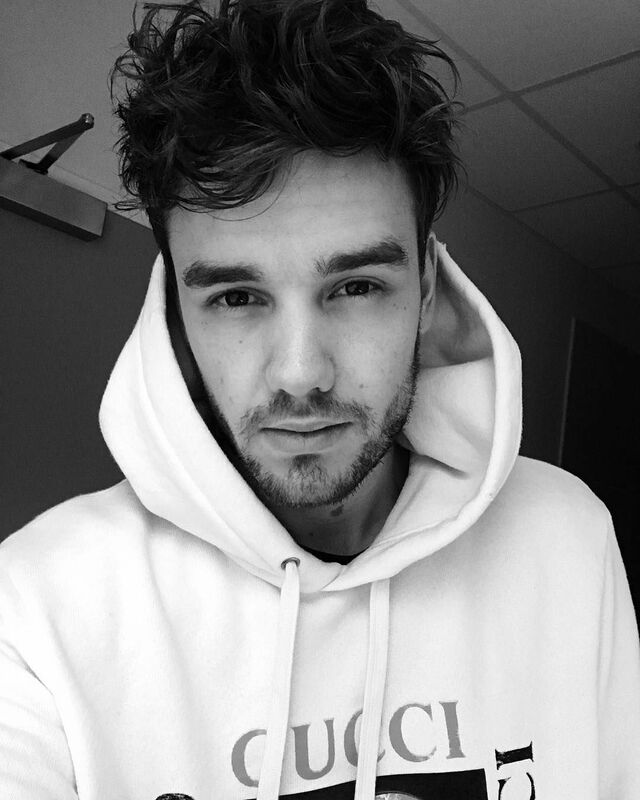 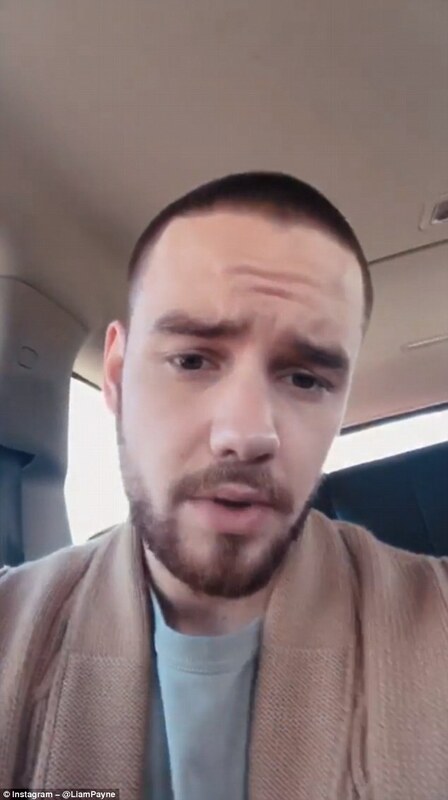 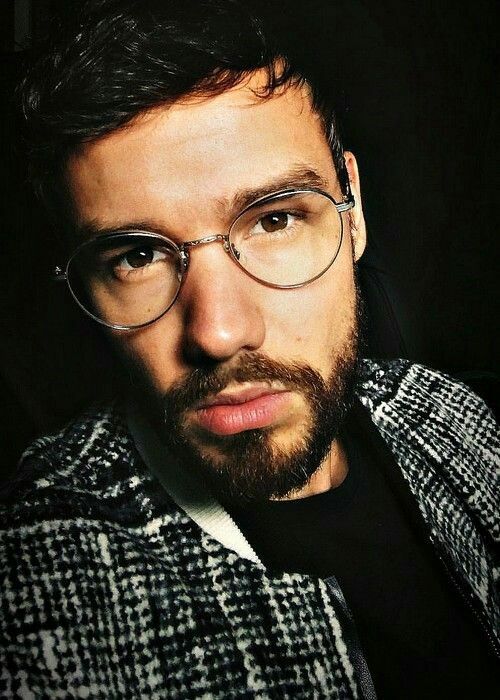 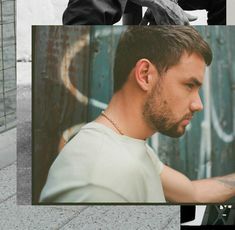 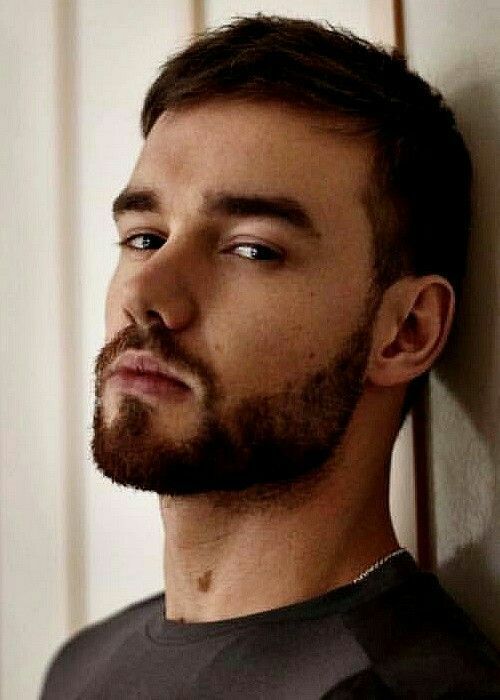 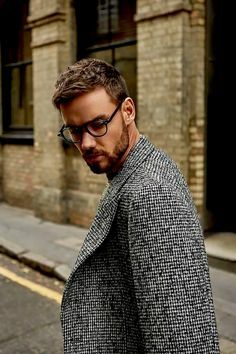 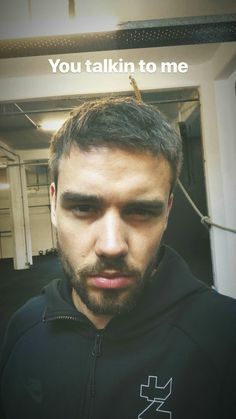 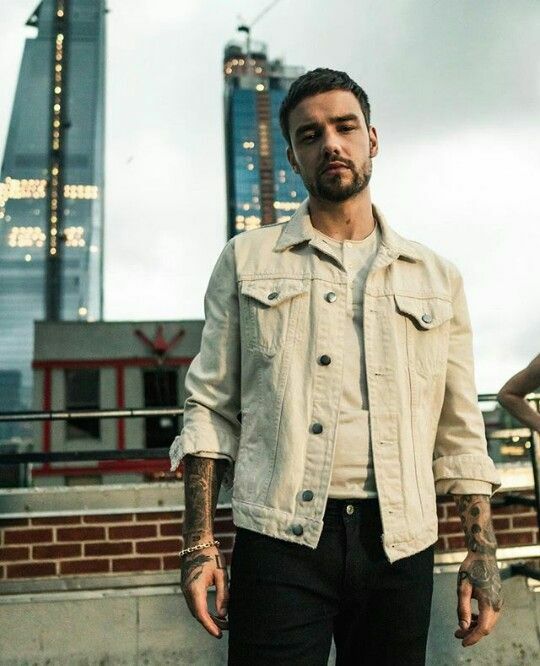 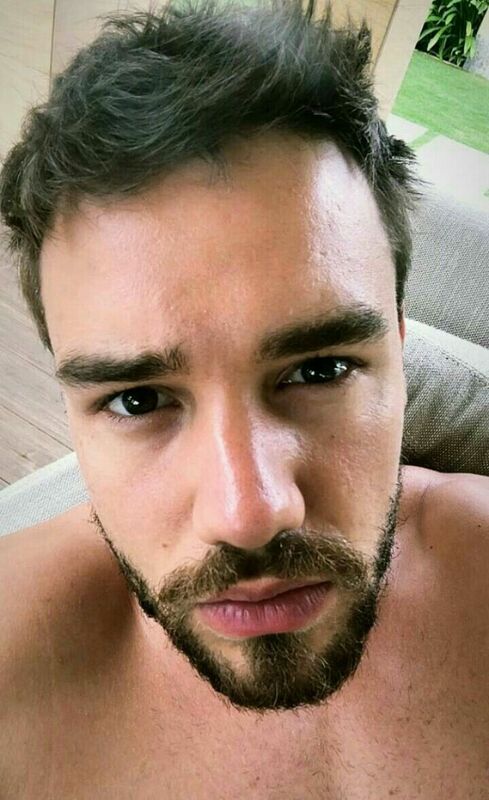 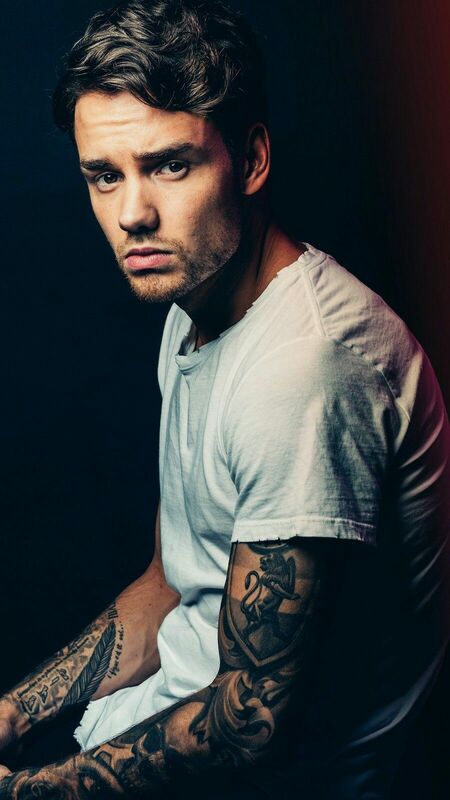 The Daily Payne on Twitter: "🎧 Check out 23:55, à @Spotify playlist but @ LiamPayne - 4/9 via IG story ➡ https://t.co/njyPKZBVJ2… "
The Daily Payne on Twitter: "📸 @LiamPayne headed away ahead of his Bali concert on September 1st. 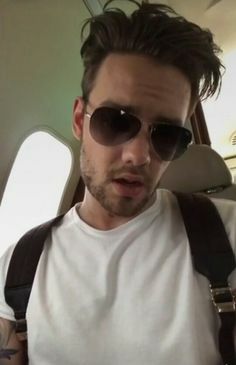 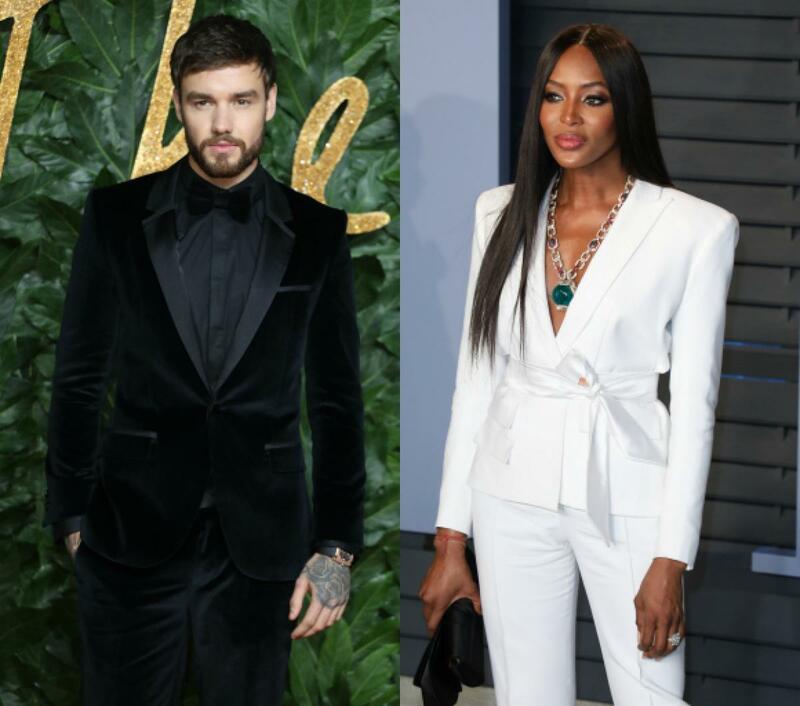 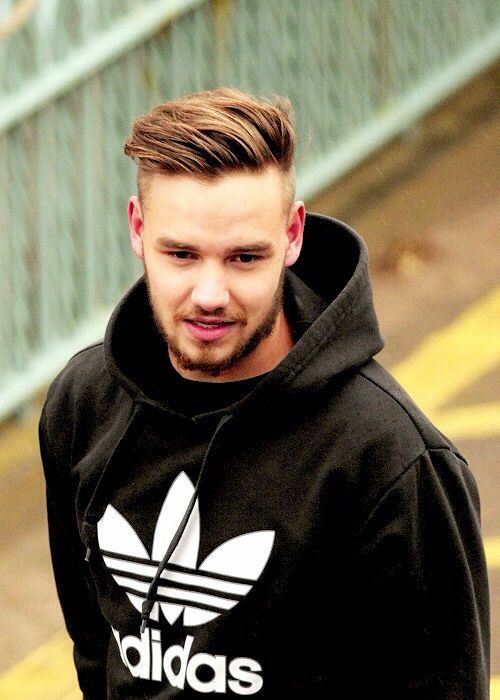 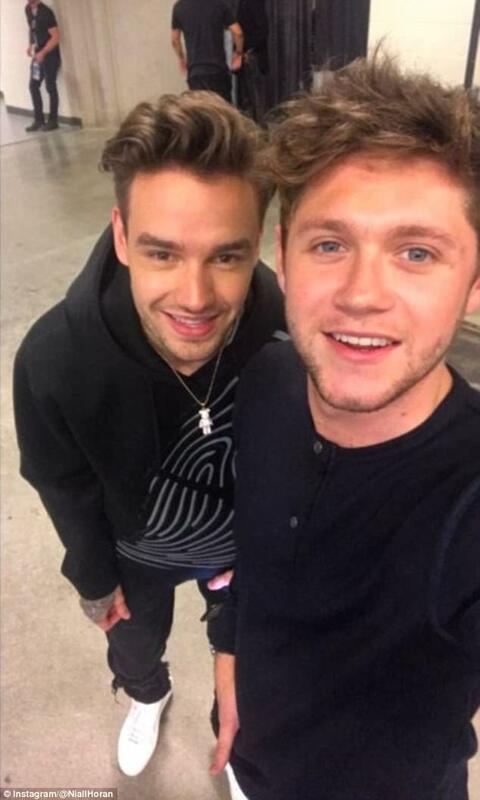 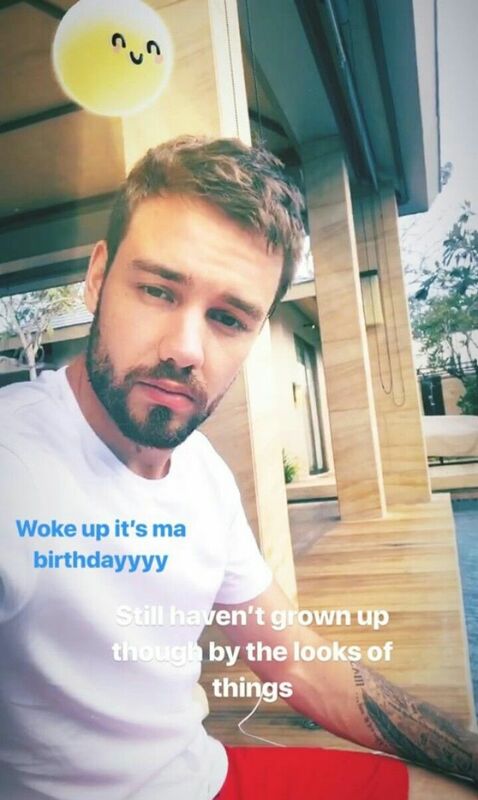 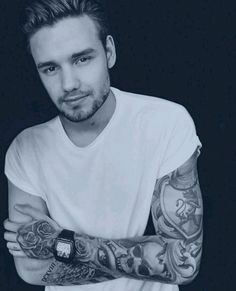 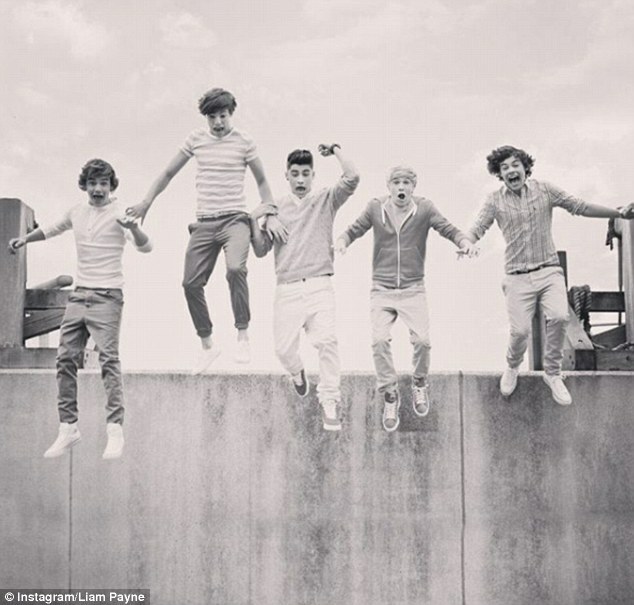 Safe travels, Liam. 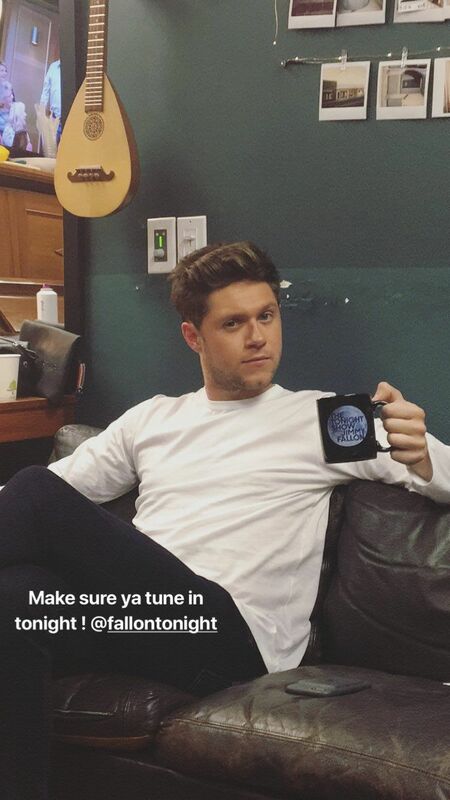 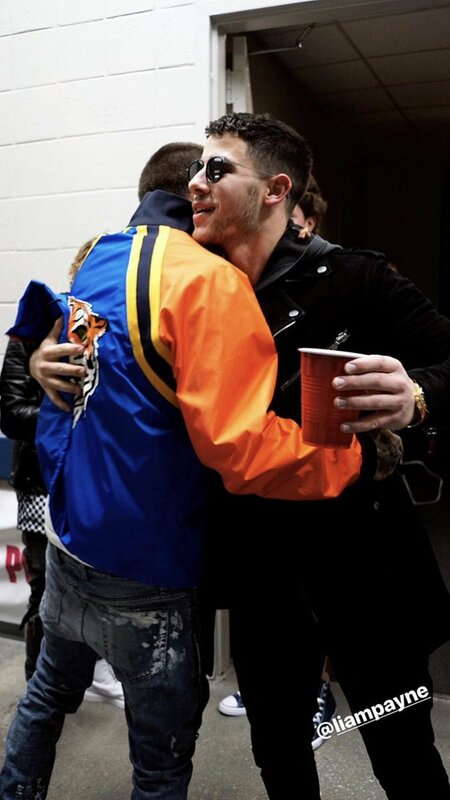 - 27/8 via IG story… "
Nick Jonas Daily on Twitter: "📸: Nick with Liam Payne yesterday at #JingleBallATL (via @iHeartRadio Instagram stories)… "